The Greenwood Project, a product of Brilliant & Precise LLC, is an incubator focused on supporting and developing Black-led startups. As a place where brilliant ideas can transform into profitable, innovative companies, founders and cofounders will receive funding, mentoring and access to a strong and extensive network of advisors and peer cofounders. As investors in The Greenwood Project, you have the opportunity to make this goal a reality while potentially reaping a reward on your investment. The Greenwood Project failed to meet their goal and closed their campaign in June 2017. 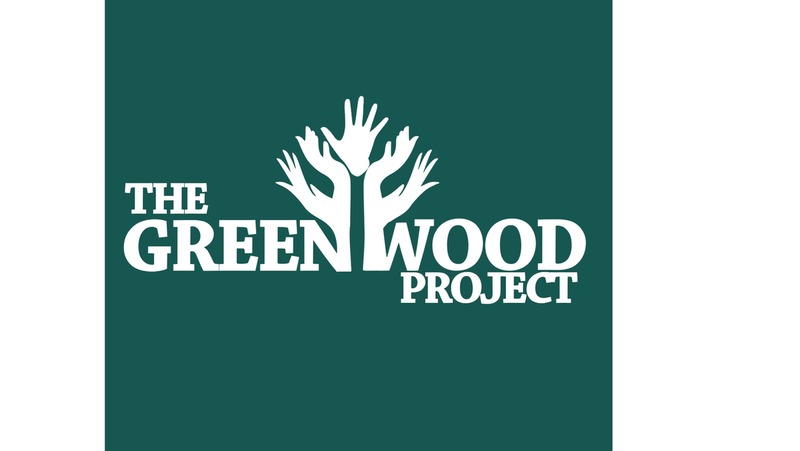 The Greenwood Project is on Wefunder Inc. They are not conducting a Regulation Crowdfunding campaign. You can follow them and get notified of their progress. 1 Throughout early 2017, The Greenwood Project gains support from future investors and experienced advisors,. 2 In summer 2017, The Greenwood Project will open its doors to 6-8 startups hoping to change the face of innovation. 3 On May 16, 2016, the Title III Crowdfunding Act was passed. This Act allows everyday people like you and me to invest as little as $100 in the next game-changing startup. John Brown is an Executive Vice President at The Bedford Group, the largest African American real estate development firm in the country. Only 1% of capital is invested into Black-led startups. There are billion dollar ideas in the Black community that never get a real opportunity to grow or reach their potential. Our longterm goal is to level the playing field so that Black entrepreneurs have every resource they need to bring talent, innovation and dollars to our community. What's new about what you're making? Why is it necessary? The Greenwood Project is designed to help nurture, support, and grow Black owned companies.The Project is necessary because it is incredibly difficult for early-stage, startups led by founders of color, and women, to access capital. In fact, according to BC Insights only 1% of Venture Capital was invested into Black-led teams.The incubator provides funding and support services that are needed because the decisions that entrepreneurs make very early in the life of the company (e.g., where to seek financing, who to choose as their suppliers, who to hire, how to split equity/ownership, etc.) can severely restrict the company’s ability to maximize its positive impact over the long term.The Greenwood Project LLC / Fund is an innovative opportunity to support these early-stage entrepreneurs with the guidance, access to capital, and connections they need in order to be successful. Nothing like this has ever been created before. 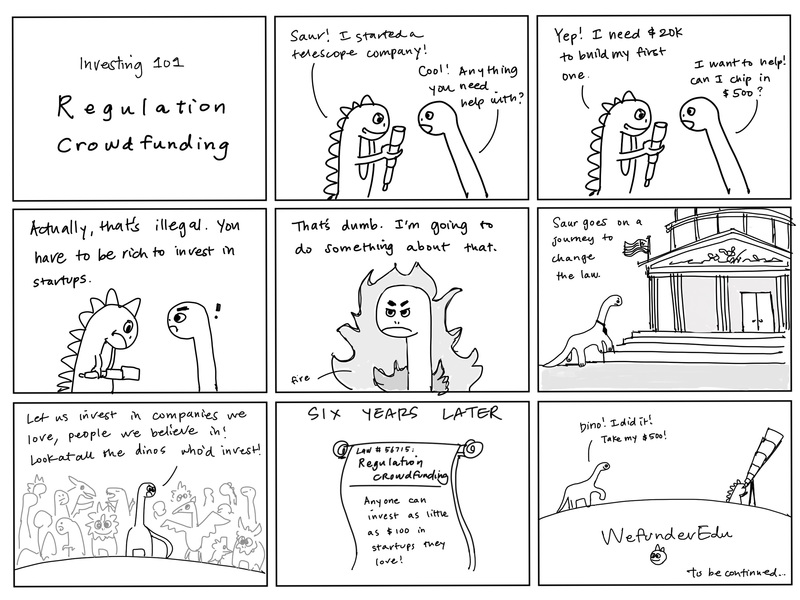 By using Regulation Crowdfunding. The Greenwood Project is transforming Black economics by investing in Black entrepreneurs with our own dollars. Black people will be even more likely to support Black startups, because we can make each other really wealthy by doing so. This is known as collective economics. Most importantly, our Black startups will benefit from thousands of customers and fans from day one, since investors just like you will be part-owners of their companies. Indeed, this type of marketing power is revolutionary and provides African Americans with a generation-defining opportunity to produce billion dollar companies in 2017 and beyond. We'll be organized and well-funded, with the ability to leverage and profit from our African American culture, which has benefited other races for so long. Instead of Black athletes and celebrities taking a knee, or simply wearing a tshirt, we can encourage their support of The Greenwood Project, and other Black owned companies, which will directly contribute to improving economic equality for Blacks in America. We can no longer finance our own oppression. Instead of silly movements like boycotting Target for a day, or participating in more ineffective protests, we can finally align our dollars with Black-owned brands that share our values. I'm ready to help! but I'm new to investing. How do I know how much to invest? Consider the investment socially good lottery tickets, please do not invest more than you can afford to lose. We need people like you who are capable of taking larger risks, to finally make a sacrifice and contribute to the Black community. It's obvious that Black America needs more help than ever. Part of the problem are activists and "pro-equality" people, including our celebrities and who are reluctant to make a tangible sacrifice for progress. Our ancestors would be embarrassed by the "risks" most of us take to improve our people. The equity you receive will be extremely valuable if/when the Greenwood Project succeeds, but statistically, most startups fail. Why are Black entrepreneurs such a smart investment? According to the Selig Center for Economic Growth, African-Americans comprise for $1 trillion in spending power. This figure is only projected to increase. The Greenwood Project is strategic investment because African Americans entrepreneurs have brilliant, billion dollar ideas right in our own community that have never ever had a chance to grow, until now. We find diamonds in the rough and invest in them. For the last 83 years, white men have systematically controlled Venture Capital investments. Offering only 1% to African American founders over the last 5 years. As of May 16, 2016, it's legal to fund and build our own startups, and return the profits to our middle-class investors for the first time since 1933. How exactly will my money be used? The money will be used for working capital to establish and implement and execute the incubator at the discretion of the founding team. Including but not limited to property, equipment, compensation, strategic partnerships, advertising, marketing and related expenses. When could I see a return on investment? What am I actually investing in? Do I own a percentage of the companies, the fund itself, the incubator, or something else? Investors are purchasing equity in The Greenwood Project LLC. The LLC owns and operates the incubator. The incubator's primary source of income will be equity acquired from Black startups in exchange for capital and other services. The incubator has several other revenue streams including but not limited to corporate programming, thought innovation, and consulting. If Black Entrepreneurs have such great ideas, why aren't there more success stories? With venture capital often functioning as an “old-boys” club (where financiers mostly give to people who are within their network — friends, colleagues, college alumni, etc. ), most African-American entrepreneurs lack connections to investors (97% of whom are white men). Worst, a history of economic oppression means that African American entrepreneurs rarely have access to inheritances, or other forms of wealth, including access to family and friends that are capable of funding their initial ideas (friends and family investment rounds). The problem is only compounded: there are so few black investors, that there are even fewer Black companies available to invest in Black startups.Other issues that have led to the lack of black entrepreneurs and overall lack of diversity in the tech industry include, but are not limited to, few African-Americans who are studying STEM education and a lack of publicly visible role models for young African-Americans. What is your proposed timeline? In 2016 through early 2017, we are raising capital, identifying prospective startups, and performing due diligence. The Greenwood Project will formally launch by Summer 2017. What does The Greenwood Project actually provide to companies who are selected? How are companies screened for acceptance? Will you be taking equity in the selected companies? How will you pay back investors? Yes. We are designing the investments from the fund to the investees with an "integrated capital approach." This is sometimes referred to as a "cobbler" approach rather than a "cinderella" approach in which the type of investment that a fund will make is predetermined and the same for all investees.The integrated approach calls for designing investment terms with each investee that match their stage, cash flow, market, anticipated future capital needs and sources. The LLC will own equity stakes in several high-potential Black startups. What types of prospective companies have you found so far? We've received numerous inquiries from potential (pre-diligience) entrepeneurs. Additionally, we anticipate that successfully launching the world’s first Crowdfunded Incubator will generate an incredible amount of interest and prospective applicants in the future. We are looking forward to a large amount of interest in the incubator that will allow us to hold a very high ethical bar for acceptance. This is a good problem to have! How much runway do you have? As of November 2016, we are spending about $1K per month. While the company itself does not have cash in bank, the founder, Rashaan, has cash of approximately $10K which he intends to use to finance operations -- so 10 months at the moment. How many companies do you want to work with? How much investment capital will each company get? Our goal is to work with 6-8 companies in 2017. Each company will receive between $70k-$100k in investment capital, along with dedicated services, support, and mentoring. Where will the incubator be located? We've selected three cities (Los Angeles, Washington DC, Atlanta) as potential destinations. We will make a final decision in cooperation with our advisory board, investors, and sponsors in early 2017. Are you going to be doing any reporting to investors? Yes. Title III crowdfunding regulations mandate annual reporting to investors. 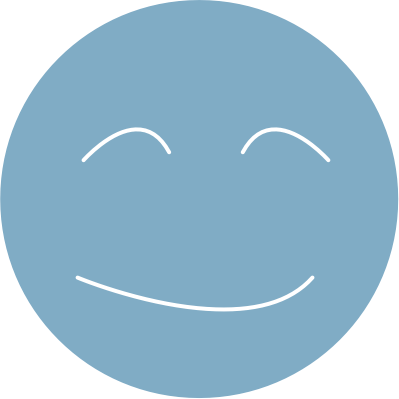 In addition, our project strategically emphasizes transparency and open communication via public channels (social media, blogs, etc). We value your input. Our goal is to raise an initial $1M by early 2017. The Greenwood Project is not conducting a Regulation Crowdfunding offering. Hosted by Wefunder Inc.
President Obama's legislation can create more black businesses and black wealth (Image: iStock.com/skynesher) While pundits analyze and parse President Obama's legacy as he prepares to leave office, there is one gift he leaves that will benefit many: the Jumpstart Our Business Startups (JOBS) Act. Did you know that, in 2015, only 1 percent of venture-backed startups were led by Black entrepreneurs? Due to certain policies that were set in place by the U.S. Securities and Exchange Commission (SEC), only accredited investors were allowed to invest in and own a stake in privately owned businesses. Drawing inspiration from the thriving Black town of Greenwood, Oklahoma, better known as Black Wall Street, a Howard University alum is looking to help the Black economy pick up where it left off by launching his own venture capital initiative. Rashaan Everett, a graduate of Howard's School of Business, developed a passion for progressing wealth equality after spending time on Wall Street and seeing first hand how systematic greed was unfair to black families. The disadvantage black people experience financially contributes to the lack new of black startups, which only compounds the problem. I have a plan to take advantage of Obama's Jumpstart Our Business Act and new Regulation Crowdfunding laws specifically. My sense of urgency is alarming. "To be Black and conscious in America is to be in a constant state of rage." I'm struggling to explain how it feels. Today, Monday, May 16th, 2016 marks the beginning of a new era in American capital formation. Title III of the historic JOBS Act signed by President Barack Obama on April 5th, 2012 is now a reality. Regulation crowdfunding, known as Reg CF, allows startups and small businesses to raise up to $1 million annually from small-dollar investors through web-based funding portals. Of the richest venture capitalists, all are worth more than $1 billion, and all are men. The majority of these have invested in Groupon, LinkedIn, Skype, YouTube, Paypal, Facebook and others. Chances are, you are legally barred from joining their exclusive investors' club. Thanks for vouching for Rashaan Everett! If you'd like to invest in Rashaan Everett, please open an account. We'll waive your fees if you do it now. We asked Rashaan Everett for 10 personal references. Can you vouch for Rashaan Everett?